Real estate transactions involve a significant amount of money and tons of legal documents, so it is in your best interest to seek consultation from a real estate professional. If you are buying a home, a licensed real estate agent can offer you home prices you can afford. If you are a home seller, you want to work with a real estate agent (i.e. a listing agent/seller’s agent) that can assist with complex real estate documents. The key is to get licensed real estate assistance from a licensed real estate agent who will place your interest above anyone else’s. 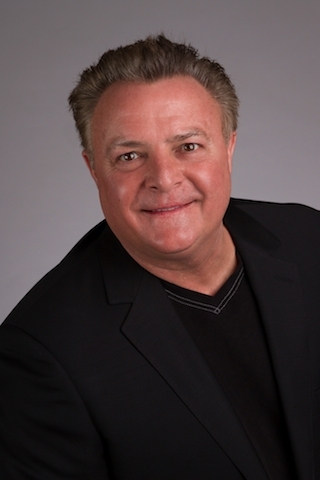 If you are searching for a Walnut Creek real estate agent to help you look for properties for sale, John Maes can help. John Maes is a specialized Walnut Creek real estate agent who is knowledgeable when it comes to valuing real estate for sale in Walnut Creek, Alamo, Danville, and other surrounding cities. Call John Maes today and get skilled real estate recommendations from a real estate expert who is familiar with looking for or buying properties in Walnut Creek. Submit a completed form today and get practiced guidance!